What Happens During a Pedestrian-Car Accident Case? Throughout the US, thousands of pedestrian-car accidents happen every year. Although there are lots of programs that deal with this issue, still there are countless pedestrians who get involved in car accidents. 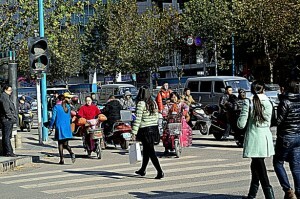 Of course, there are situations where pedestrians engage in risky or illegal behaviors and are at fault for accidents. Drivers in these cases are often left with grief for causing an injury or death even though they did everything they could to stay safe on the road. It’s important that drivers who’ve been involved in an accident can prove who was at fault. While it’s sad that someone was injured, it’s important that innocent drivers don’t have to pay for accidents that they couldn’t have prevented. 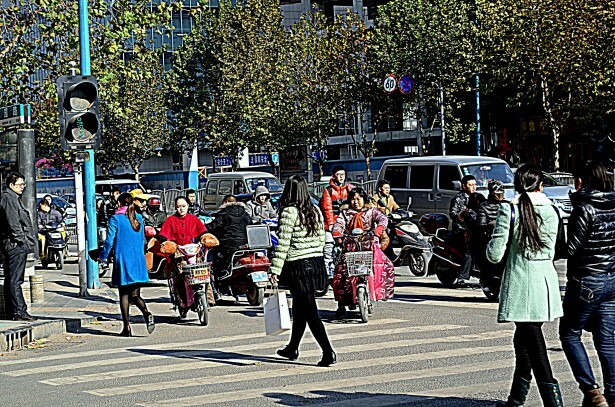 The increasing number in population and the general highway traffic contribute to the rate of car-and-pedestrian accident. As more and more vehicles drive on the roadways, the possibility of a traffic crash can also increase. What You Should Know About Pedestrian-Versus-Car Accidents?